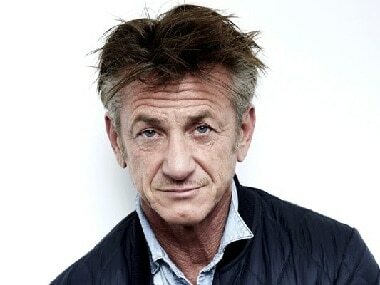 Sean Penn’s abusive behaviour has a lot of documented evidence and for him to brush #MeToo is simply beyond words. Sean Penn, who appeared on NBC's Today, said the popular #MeToo debate was "too black and white" and had been at times too quick to pass judgment on the accused. 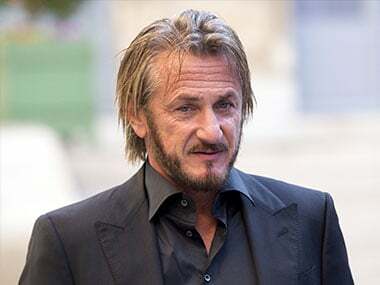 The First will mark Sean Penn's return to television after a gap of 17 years. Sean Penn’s novel is called Bob Honey Who Just Do Stuff, a title not out of place for someone whose off-screen adventures have led to encounters with everyone from Mikhail Gorbachev to El Chapo. 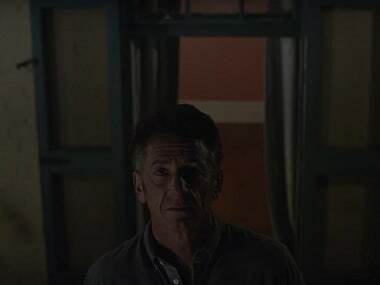 Sean Penn is writing a novel about a “divorced, disillusioned man.” And, yes, he did once release an audiobook under the pseudonym Pappy Pariah. Barabas, in Los Angeles' Fashion District, was quick to realize the drug lord was pictured in one of its shirts, and even quicker to cash in on it. 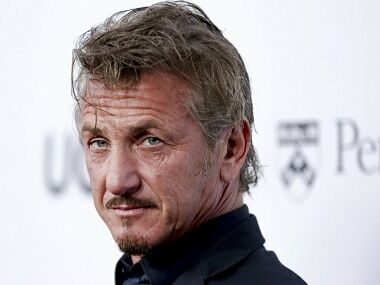 Sean Penn has dismissed criticism over his interview with the fugitive druglord El Chapo who was captured on Friday, a day before Penn's 10,000-word story was published in Rolling Stone magazine. 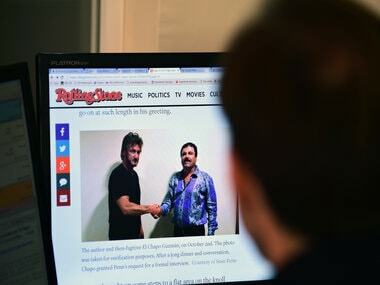 Sean Penn's long and often rambling interview with El Chapo for Rolling Stone was widely mocked on social media. Sean Penn's interview with drug lord Joaquin "El Chapo" Guzman caused a cross-border uproar, with Mexican authorities seeking to question him while US critics lashed out at the American actor. 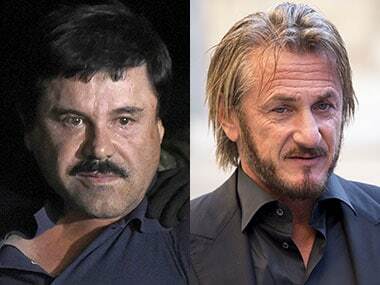 US actor Sean Penn interviewed Joaquin "El Chapo" Guzman three months before the Mexican drug lord's capture this week.